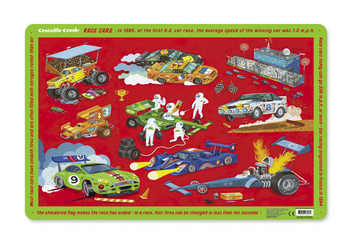 Crocodile Creek 28253 - These tough and durable placemats are fun and educational. Borders are filled with facts, information and games. Easy on Mom, they simply wipe clean once the fun is done.